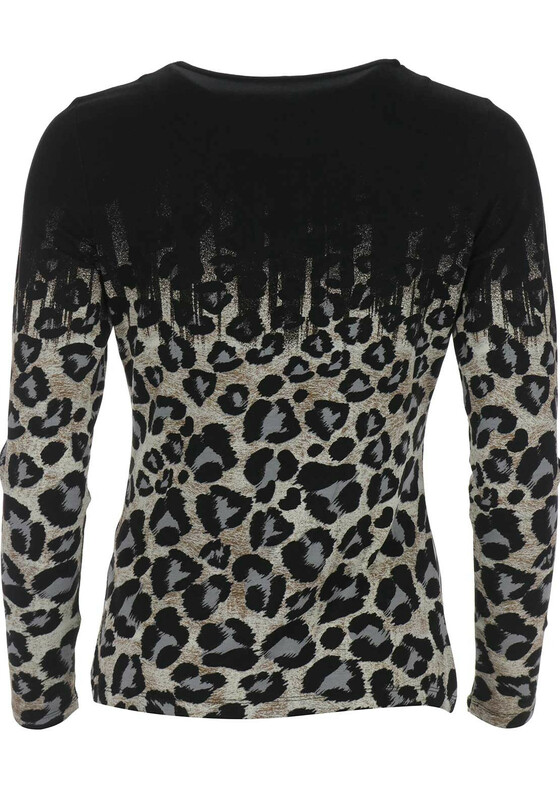 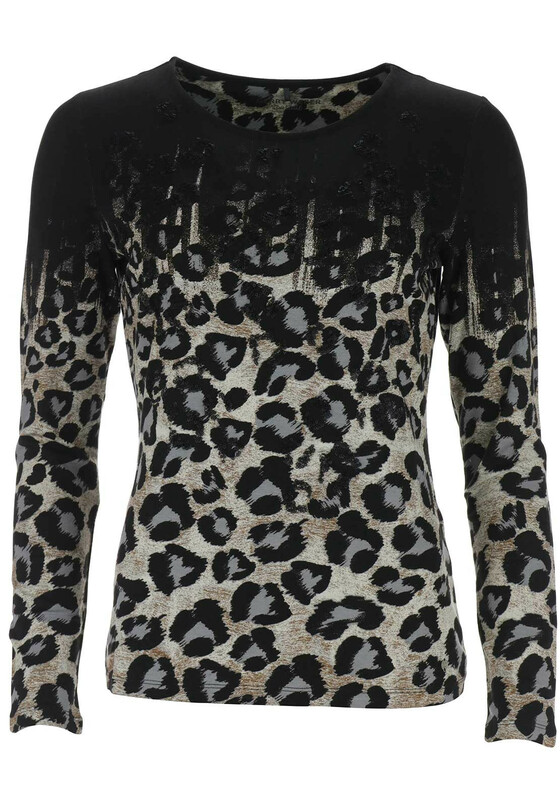 Wear this delightful long sleeve top from Gerry Weber with black trousers and gold jewellery for an evening out with friends or family. 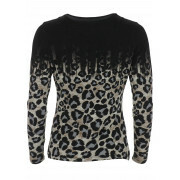 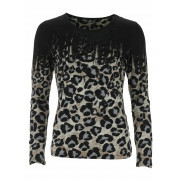 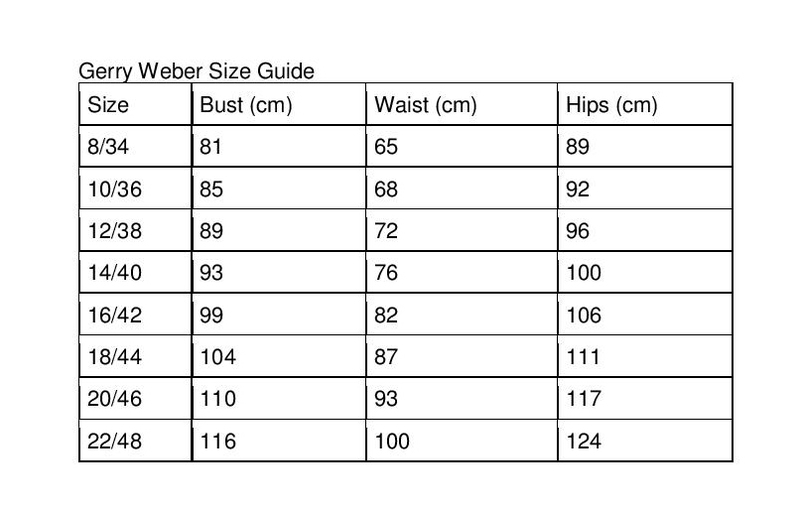 Designed with a figure skimming straight shape and made from comfortable jersey fabric with a striking animal print throughout. 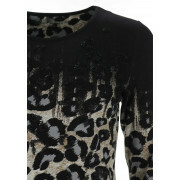 Subtle black sequin embellishment completes the look.